New executive search firm finds and connects talented, experienced professionals with corporations across financial and technology sectors. 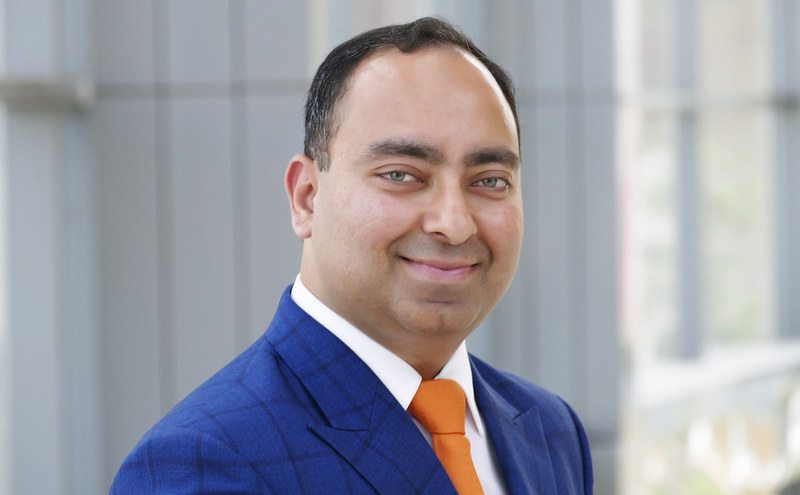 Anuj Dhawan, erstwhile director and partner at Positive Moves Consulting, an angel investor in a Seattle based healthcare IOT business, has founded Cognitive Talent Partners LLP. This nimble, agile global cross-border executive search firm is a preferred executive search partner to private equity funds, banks, consumer lending clients, and global technology corporations. Dhawan has extensive experience partnering with global private equity funds invested in technology, financial services, retail, consumer, engineering, infrastructure, and shared services portfolio companies to deliver winning teams. 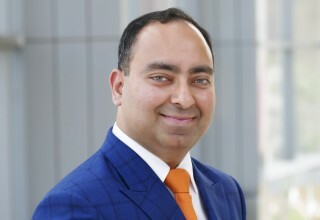 He also has expertise partnering with a diverse set of stakeholders such as promoters, boards, investors, CEOs, and management teams to deliver differentiated value. Cognitive Talent Partners has also just appointed Kamal Nayyar, a veteran with 20 years of experience with NASDAQ listed EXL Services, as a partner to lead global accounts across North America and India. Building off of Dhawan's track record of creating one of the largest retained private equity and technology executive search practice, Cognitive Talent Partners will embark on setting up offices in Seattle and the United Kingdom. Cognitive Talent Partners, LLP an innovative, nimble, and agile global cross border executive search firm valued as a trusted preferred executive search partner to some of the world's largest private equity funds and technology corporations. 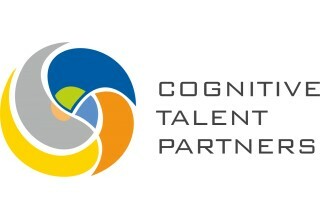 For more information, visit CognitiveTalentPartners.com.